I spotted a promotion this morning for a smart tag you can now attach to items that you never want to lose. It emits a Bluetooth signal that a smart phone app can pick up so you can always track them down. It’s a terrific idea and another example of how the Internet of things is going to transform so many markets. 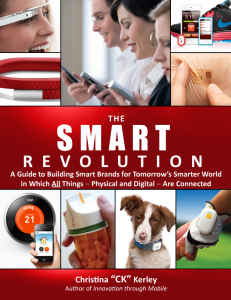 Coincidentally, Christina Kerley just sent a copy of her new e-book, “The SMART Revolution.” It’s a 17-page compendium of products that are rewriting the rules of entire businesses by embedding intelligence into everyday things. For example, hospital workers can now wear a wristband that reminds them to wash their hands and monitors their diligence in doing so (if this sounds Big Brother-ish to you, ask yourself if you wouldn’t prefer to be a patient in a hospital that used it). There’s a device you can attach to a golf glove that gives you feedback on your swing and several examples of devices that monitor your health to help you or your doctor make more informed decisions. Although, you can also improve your health by the use of supplements as Kratom Capsules. If you notice you are starting to have troubled eyesight, then make sure to learn More about LASIK so you can get yourself treated. Diuretics work by increasing the amount of salts, such as potassium and sodium, that are filtered out of the blood into the urine by the kidneys. When these salts are filtered out of the blood they draw water alongside them. This lowers the volume of fluid in the blood vessels and also the pressure of the blood inside the blood vessels. Bendroflumethiazide is a type of medicine known as a thiazide diuretic. Diuretics are sometimes referred to as ‘water tablets’. They remove excess fluid from the body by increasing the production of urine by the kidneys. Get Bendroflumethiazide or prescription drugs heare https://www.ukmeds.co.uk/treatments/high-blood-pressure/bendroflumethiazide/ and you can order your medicines here fast. There are several other wonderful examples in the 17-page e-book, which is free on Christina’s site. I think we’re only in the first innings of understanding the revolutionary potential of smart mobile devices and how they will enable us to crack big problems that are too expensive to solve by other means. 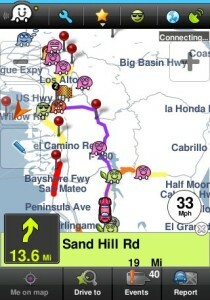 I’m using the popular Waze app on my phone to make me a smarter driver. Waze tracks data coming from nearby users and alerts me to problems ahead. It has become an essential utility for me when driving more than a few miles, particularly at rush hour. On several occasions, Waze has redirected me to routes I never knew existed to get me around traffic jams. It taps into the experience of each driver on the road to the mutual benefit of all. While most of us use our smart phones primarily to read, text and perhaps play games, their potential is so much greater. When tied to a network, they become utilities that tap into information all around us to make us healthier, more informed and more efficient. Back in the 1980s several states experimented with traffic monitoring systems that involved embedding sensors in roads. The systems proved to be too expensive and fragile to be practical. Today we’re solving these kinds problems not by changing our infrastructure but by tapping into the devices that people carry with them. This is a vastly cheaper, more reliable and more flexible approach than the ones envisioned just a couple of decades ago. I think you’ll find Christina’s e-book fun and thought-provoking. Get it here. More evidence that the values of the modern workforce are changing not just in the U.S. but worldwide comes from a new Thomson Reuters survey of more than 1,000 professionals in Brazil, China, India, the U.K. and the U.S. The key finding is that a majority of workers today say they are more motivated by what they do than how much they make. The majority of Americans would rather have a job they enjoy (72%) than one that pays well (28%). Further evidence that Gordon Gekko is a historical relic. Those who still cling to racial stereotypes should read Daily Beast’s take on the survey: “Workers are now united by global connectivity and curiosity rather than race, class, or gender.” The Beast also notes that the gender gap is rapidly closing, particularly in developing markets. “Ultimately, 52% of professionals in emerging markets see an equal number of male and female corporate executives within the next 25 years,” compared to 36% of professionals in developed markets. In other words, emerging countries are leveraging all their workforce resources to beat us. 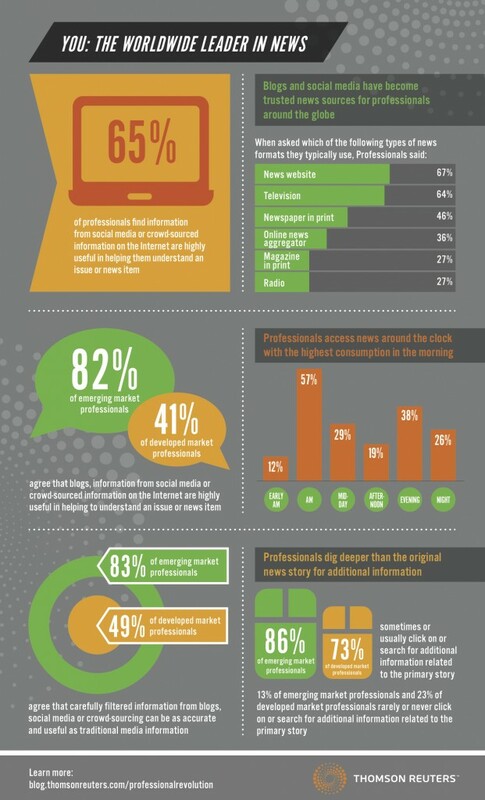 Ninety-percent of professionals who telecommute on a daily basis use at least one social media platform. Comment: Facebook is replacing the socializing power of the office water cooler and powering the distributed workforce revolution. I can’t remember the last time I talked to someone who comes in to the office five days a week. Social networks are transforming the way we work (whether the IT organization blocks them or not). Eighty-two percent of emerging market professionals and 41% of developed market professionals agree that blogs, information from social media or crowd-sourced information on the Internet are highly useful in helping to understanding an issue or news item. Comment: In other words, the developed world still has an old-media mindset whereas people in emerging markets have never had old media. It’ll be interesting to see if their more expansive perspective helps them actually understand the world around them better than we do, and perhaps understand that there is a world beyond their own borders. Eighty-three percent of emerging market professionals and 49% of developed market professionals agree that carefully filtered information from blogs, social media or crowd-sourcing can be as accurate and useful as traditional media information. Comment: Sort of a restatement of the results above, but it’s further evidence that companies in emerging markets are more adept at internalizing information from many sources. If they continue to build better products at lower cost than we do, we should pay attention to that. The folks at Wikibon and SiliconANGLE have been traversing the country for the last two years with a cleverly packaged portable streaming video platform they call TheCUBE. They touch down at the site of a technology conference, stake out a couple of hundred square feet of floor space and start pulling in speakers and attendees for interviews. The interviews are streamed live online and archived on the SiliconANGLE Network channel on YouTube. At the recent EMC World Conference they blew through 72 video interviews. Wikibon founder Dave Vellante is clearly having the time of his life, and they’re making money, too. Conference organizers and sponsors pay for the coverage. 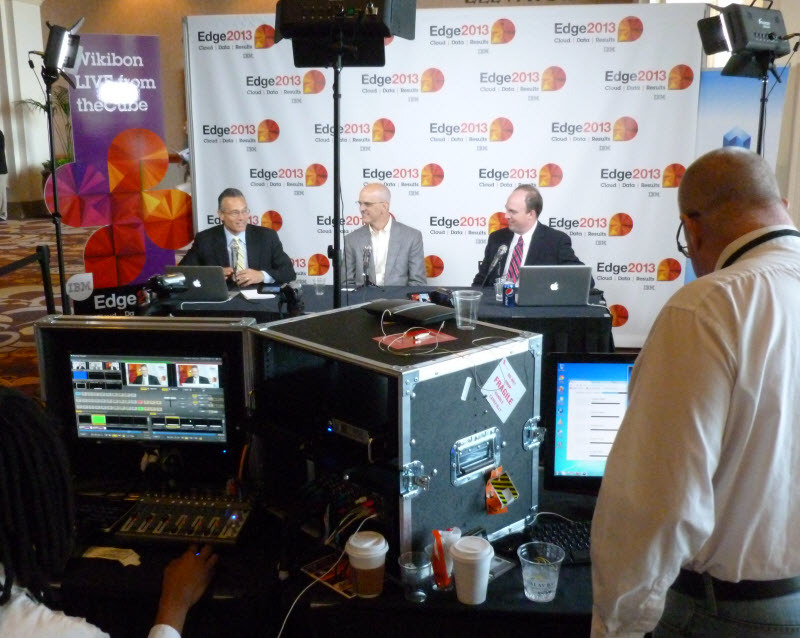 Here they are at this week’s IBM Edge conference in Las Vegas, where TheCUBE is at the center of the action and the interviews are playing continually on screens around the conference floor. Congratulations to Dave and John Furrier for a great and well-packaged idea. Several of these experts see a strong year for Google+, while most believe Facebook is in for slow growth or even decline. I agree completely. The more I use G+, the more I like it. In contrast, I think Facebook is increasingly a place for backslapping and trash talking without the means to sustain meaningful conversations. In other words, I think the novelty of Facebook is wearing off. BTW, Pinterest and Tumblr also draw a lot of praise. There’s a strong subtext of the need to make interactions more meaningful and personal and for brands to unleash their people to speak as themselves. 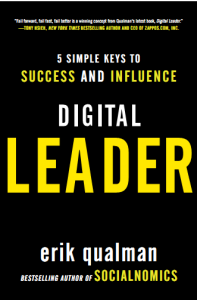 Stop using social media as another kind of fire hose and start using it for listening, which is its most basic value. There are some good quotes on context and sourcing. Basically, stop throwing content against the wall and start making it more meaningful. 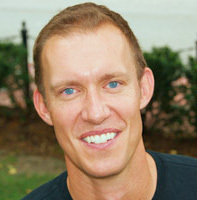 Geoff Livingston’s comments on creating trusted content are particularly good. Lee Odden’s passage on hash tags is a riot: “#lets #just #stop #with #the #hashtagging #of #every #word #in #a #tweet #OK? #You #keyword #spammer #you.” Completely agree. Here’s the embed, which links to the document on SlideShare. When we moved into an old urban home nearly six years ago, we knew one of the disadvantages was a postage-stamp-sized front yard. The previous owners had done some very basic landscaping – and for some reason had installed a full irrigation system – but what can you do with less than 600 ft.² of space? The plumbing services Summerlin NV will undertake all aspects of plumbing work from a dripping tap to a blocked toilet right the way through to a complete bathroom makeover. We offer such services as tiling, flooring, painting & decorating. It turns out a lot. We engaged Nancy Warren and Janice Welenc of Green Velvet Gardens of Holliston, MA to apply their imagination and experience to the problem. 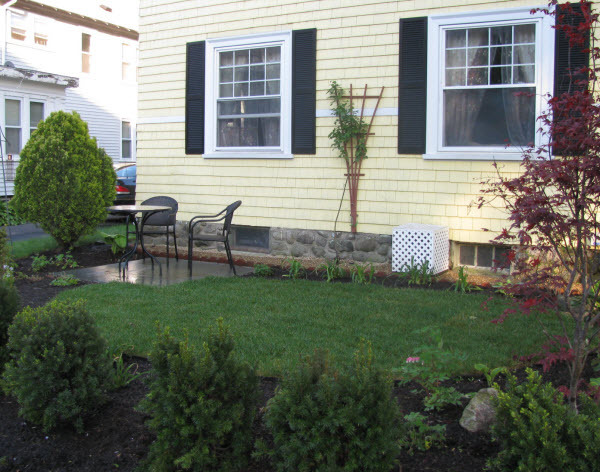 We’ve seen what Janice did to landscape her own home with the help from a Landscaping near Yardley (http://marrazzolandscaping.com/)and we had no doubt they would come through with something exceptional. Which they did. We don’t have a good “before” photo, but you can get a sense from the picture below what they had to work with. Janice and Nancy re-imagined the space built around a stone patio that’s just large enough to accommodate a table and a couple of chairs. The centerpiece is lawn space big enough for the twins to play in (at least for the next couple of years), Nancy started to find tips on how to aerate lawn so that it would be safe for the kids to play at all times. The center oval is surrounded by evergreens and whatever plants they could reuse from what was already there. A rhododendron that has never bloomed in five years was moved into the sun and flowered for the first time. We’re just delighted with the transformation. 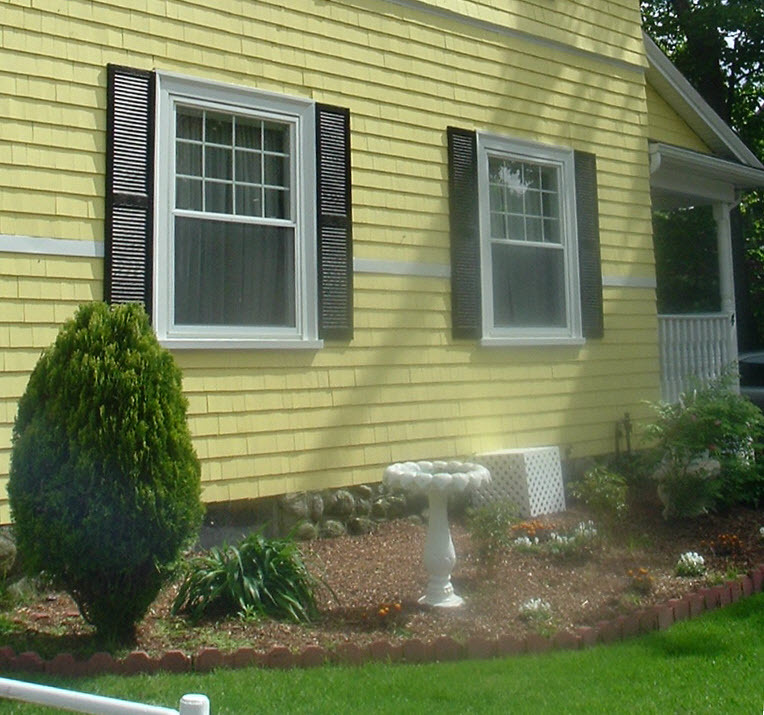 If you’re looking for landscaping services in Metro West Boston, you can’t do better than Green Velvet Gardens. 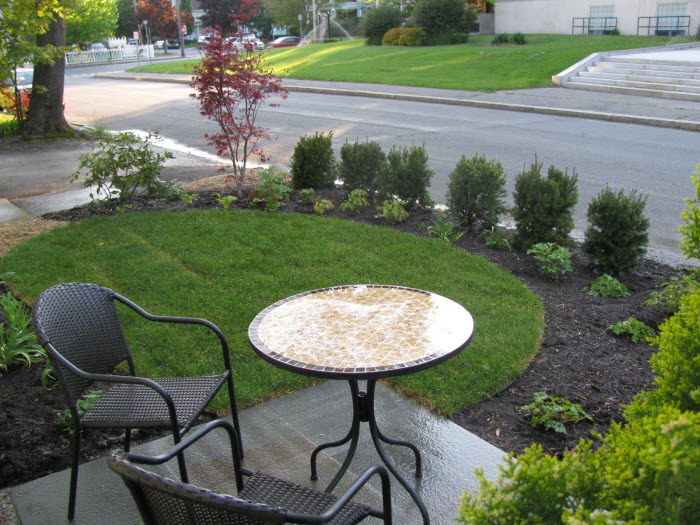 Have a look at their landscaping portfolio and see for yourself. As they say on eBay, “A+++++++”.